This is the sort of track where the BRZ could make life absolutely miserable for more powerful cars. 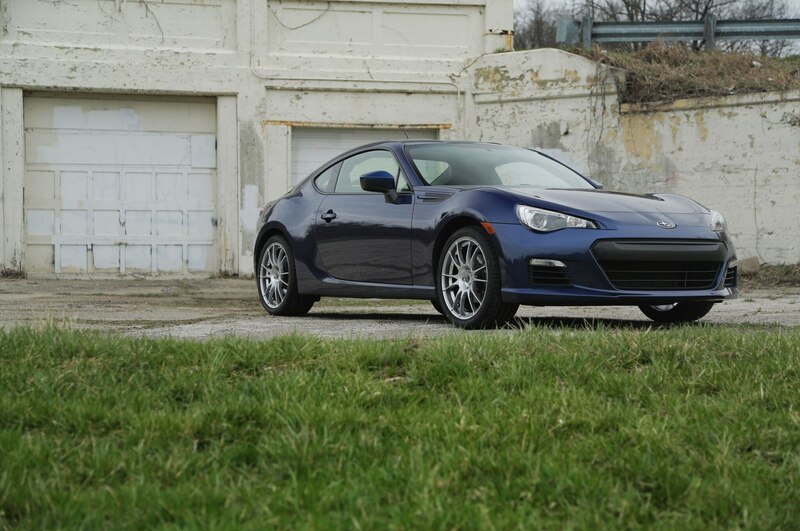 Although the BRZ’s odometer only added 1381 miles in the last month, there were a few very intense miles in that mix. 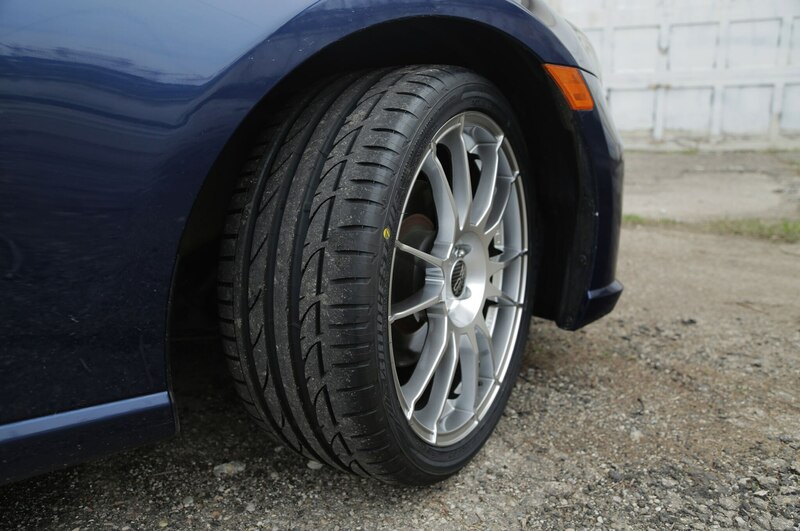 You see, it took about an hour for someone to find a track day after we remounted the stock summer tires. Of course we signed up. Associate editor David Zenlea booked the track day and signed out the car before anyone else even realized that Waterford Hills Raceway was open for the year. 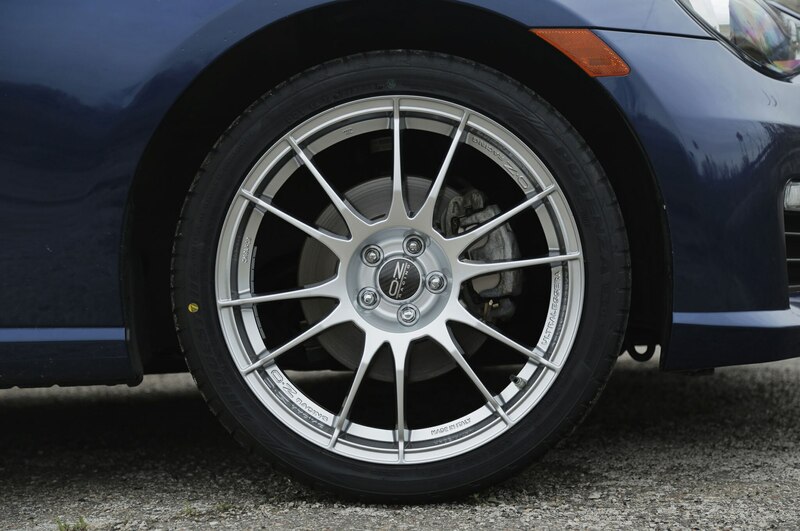 Once we caught wind of his plans, we forced him to test out our 245/35 R18 Bridgestone Potenza S-04 Pole Position tires mounted on a set of 18×8 OZ Ultraleggera Bright Silver wheels. 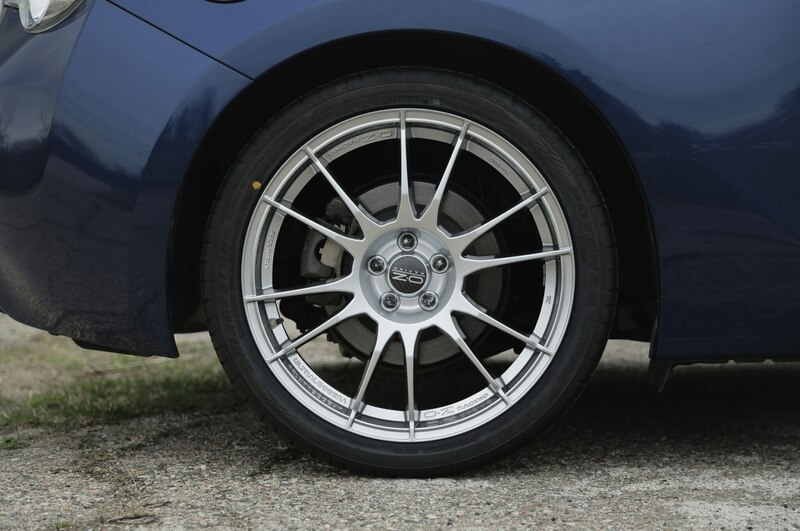 We ordered this wheel and tire package from the Tire Rack, our official wheel and tire supplier, last summer when the BRZ arrived. 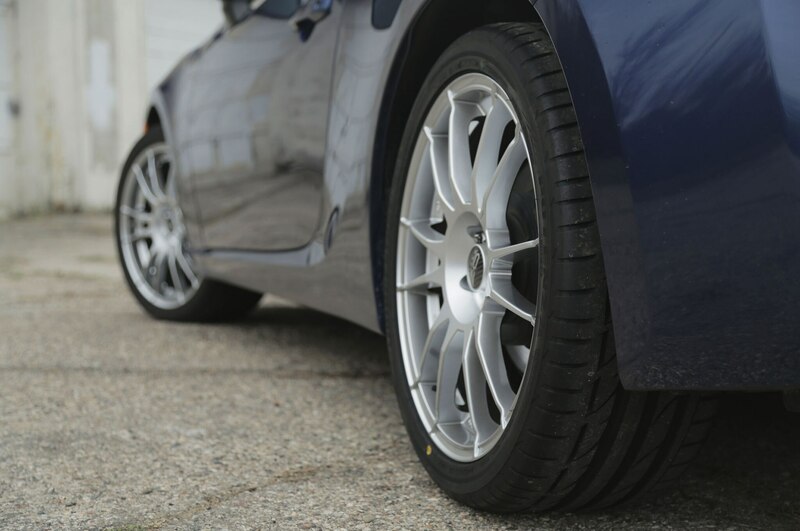 The bottom line is the 2013 Subaru BRZ is an absolute rock star on the track, no matter the tires. 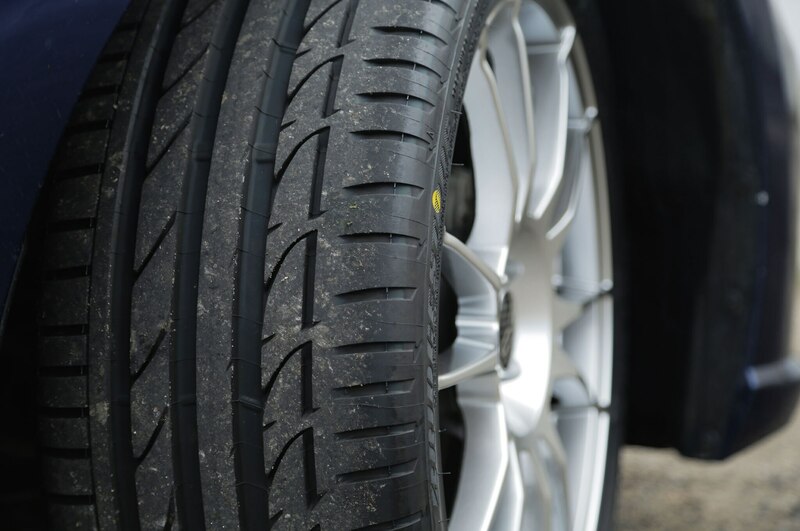 The chassis is good enough to make a tire upgrade worthwhile for drivers looking to turn faster laps, but stickier tires certainly aren’t required to make track time enjoyable for a BRZ owner. 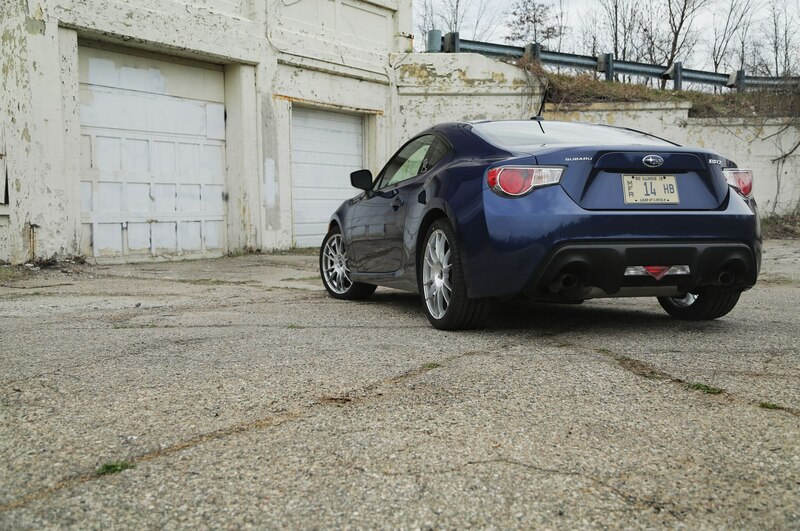 But, just to make sure, we probably ought to take our BRZ to at least one more track day….